WMFHA's Apartment Outlook is the property management industry's leading economic forecast event. Attendees are provided with the latest information on economic trends in real estate from leading and trusted experts. 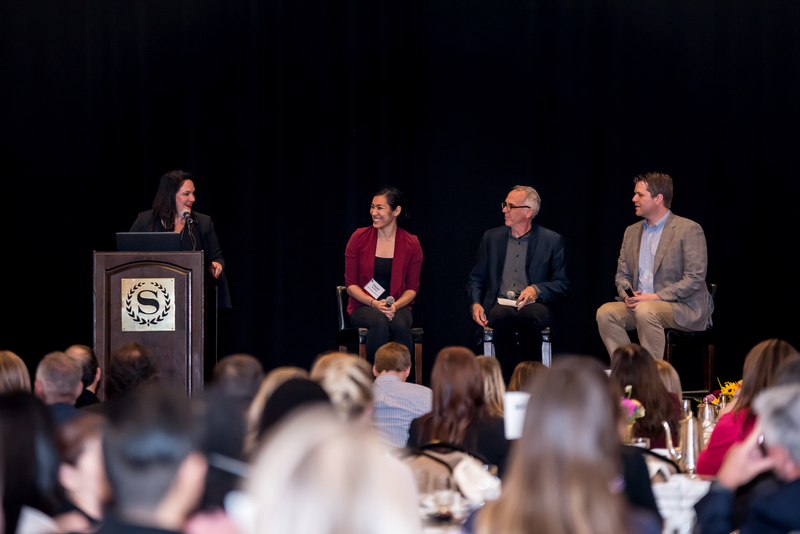 Information gained from this event is critical in helping your team properly forecast your business, build your budgets, and formulate winning strategies for success in the coming year. 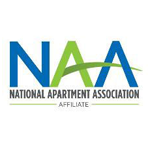 Sponsor this event for access to over 700 top multifamily professionals!